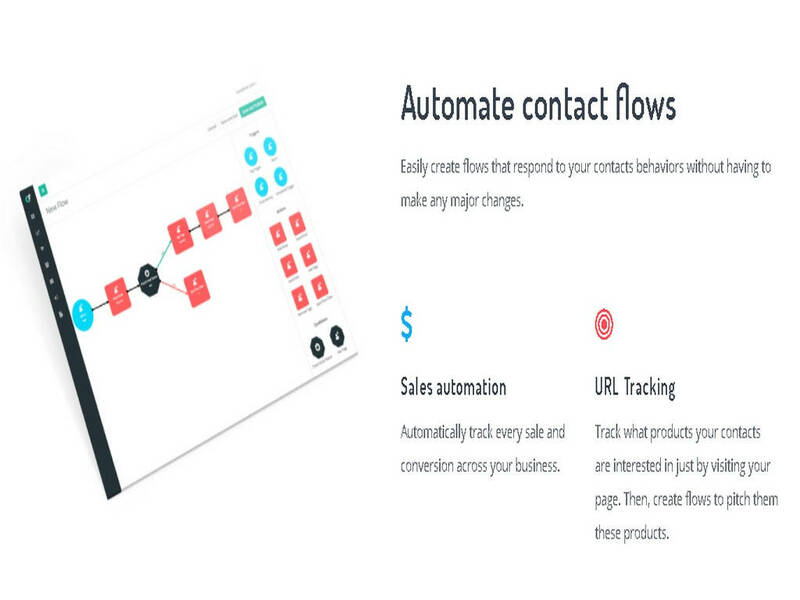 Contact Flow is an autoresponder and email marketing software. 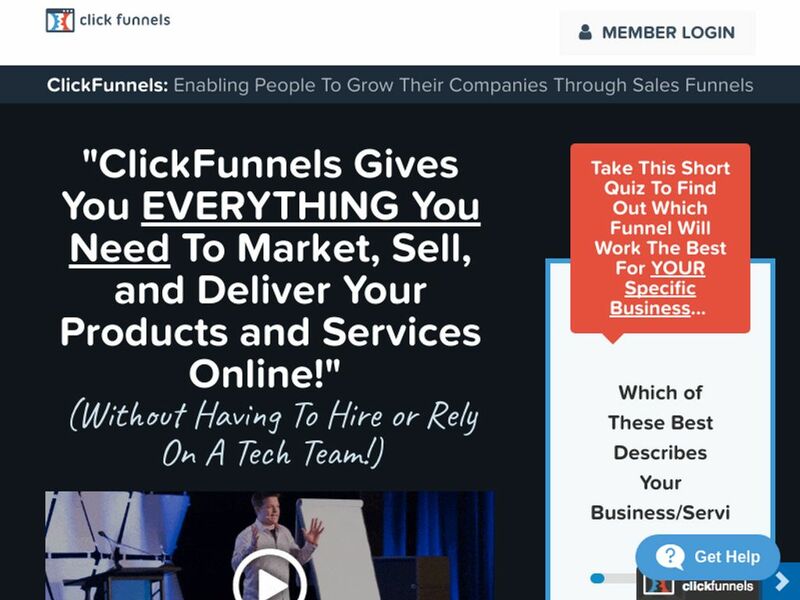 Automate your marketing and convert more contacts with in depth sales tracking and email marketing automation that is changing how businesses grow online. 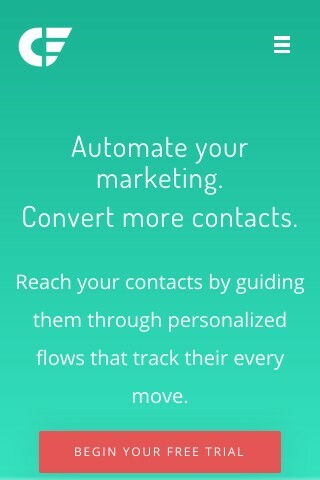 Contact Flow starts from $55.00 per month. All Contact Flow reviews are manually approved and verified. 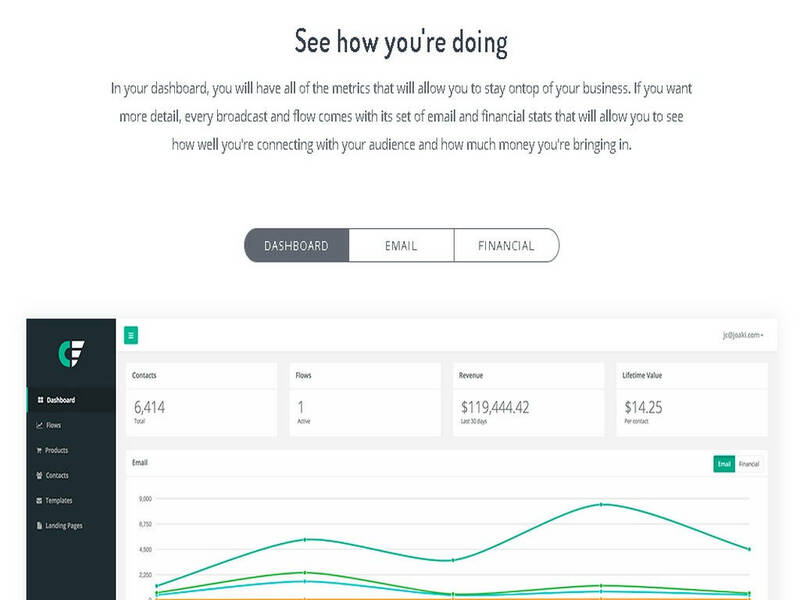 Awesome service… I switched over from Klaviyo 4 months ago for the easy integration with Shopify and Facebook ads as well as the awesome live chat support! I love this system! 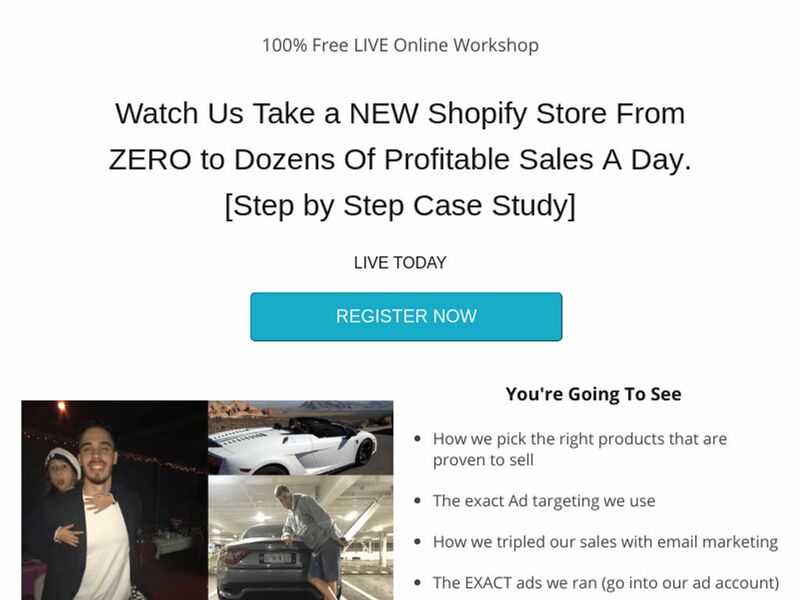 It lets me do all my email marketing for my online store cheaper and better than Klaviyo. Great program, gets me the best open rates, also has the best support around, they reply insanely fast. No Contact Flow questions were found. Please submit your first question. 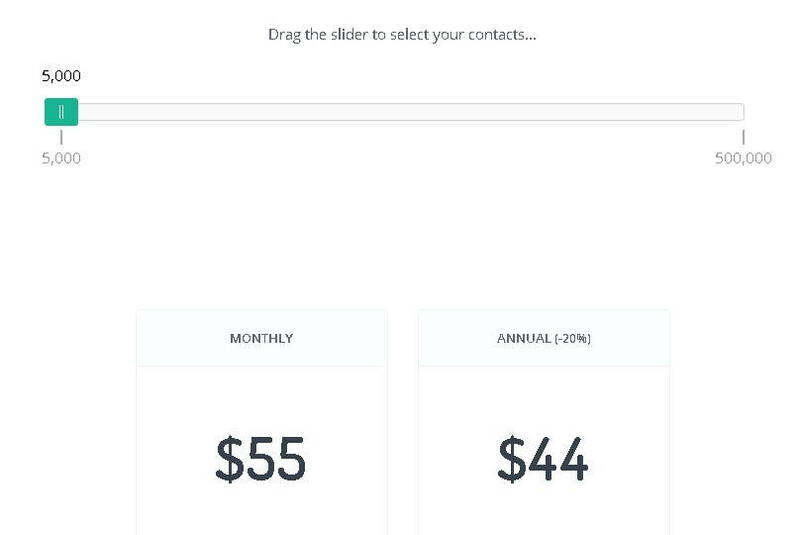 is contact flow a scam? Do you want help with Contact Flow? 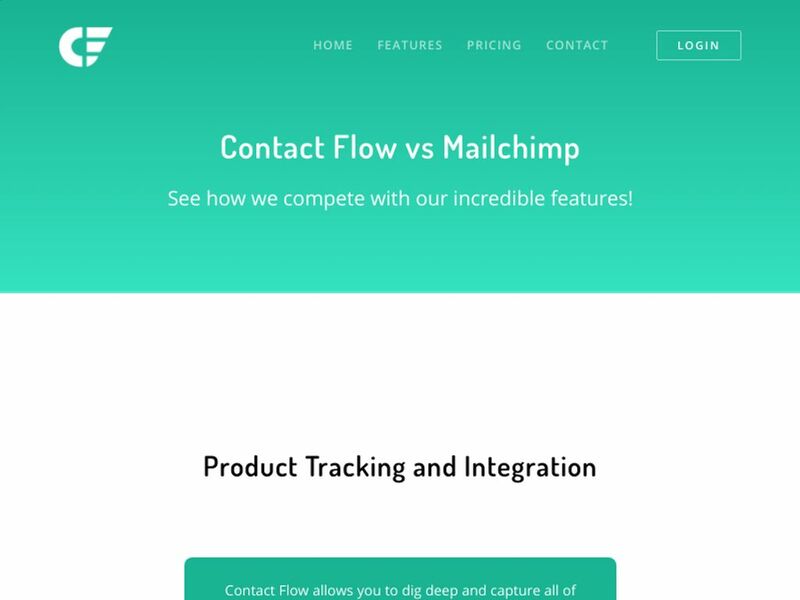 Any problem with Contact Flow review? 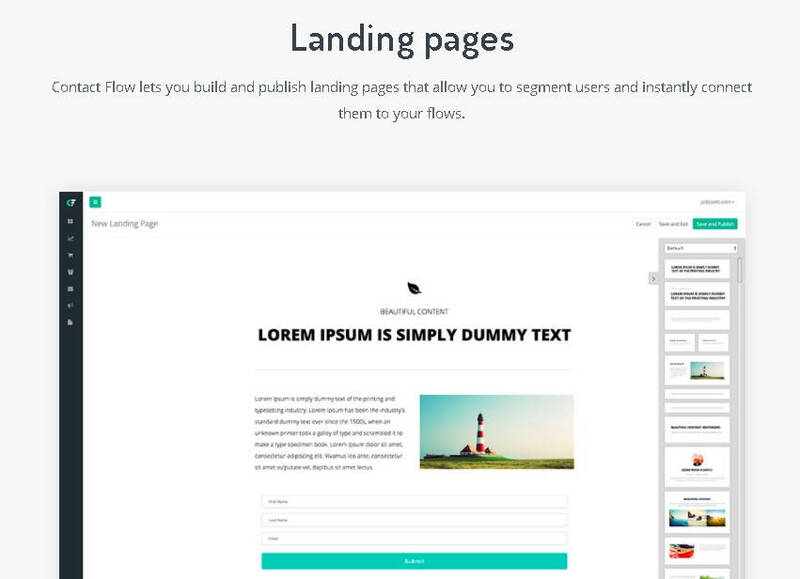 More Email Autoresponders Looking for alternative to Contact Flow ?